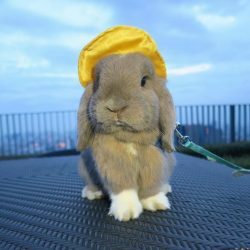 Ever wondered why we’re opening a Bunny Cafe? 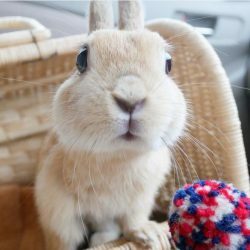 Why hasn’t The Bunny Cafe opened yet? 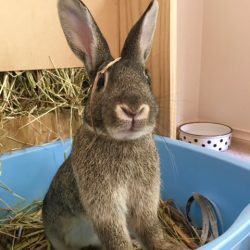 Why do we love Bunnies so much?